Elmbrook Schools has partnered with Alithias, Health Care Navigator to provide health plan members with support to understand their benefits and coverages as well as find top quality care, at the right level, right cost and right outcome. We understand that the health care system and benefit plans can be confusing. This added health plan value offers navigators who connect members needing non-emergency care with premium providers, cost transparency, incentives and ratings of care. As a health plan concierge and advocate service, Alithias helps Elmbrook employees save time and money to get the most from their benefits in order to be the happiest and healthiest workforce in the world. How can Alithias help me? 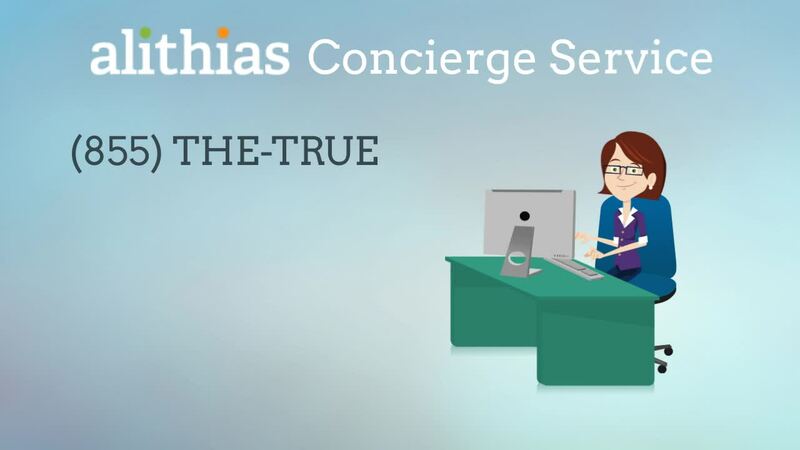 See how Alithias can help you navigate your health benefits with their concierge service! 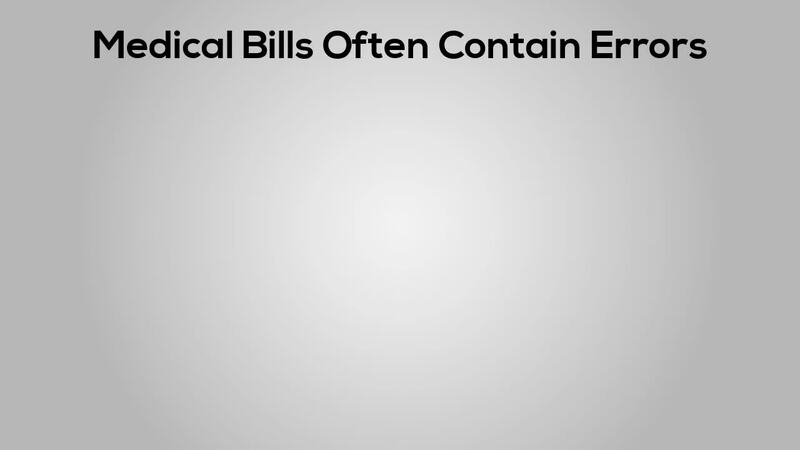 See how Alithias can help you get the best care at a price you'll understand!